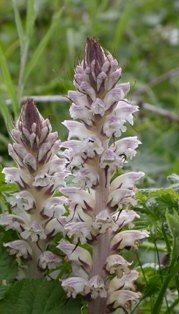 *NEW* Visit the County Recorder's blog: 'Botanising in Huntingdonshire, Yorkshire and Beyond'. There is no local BSBI group but the county has a strong history of amateur natural history recording and supports a diverse range of local clubs and societies. The following societies, open to botanists of all interests and abilities, are recommended and make significant annual contributions of records to the BSBI. Bradford Botany Group aims to bring together people interested in botany, wild plants and the nature conservation ethic and to further this enjoyment and knowledge by means of summer field meetings and monthly winter indoor meetings held at the University of Bradford. The Wharfedale Naturalist’s Society offers a varied programme of winter evening lectures and conservation work on our reserves, and guided walks and visits to wildlife sites during the summer. Mid-west Yorkshire is a large and diverse vice county with complex geology and a great altitudinal range, sitting at the meeting point of southern and northern floristic elements. All these factors contribute to the great botanical diversity to be found in the county. While the county is rightly famous for the Yorkshire Dales and the associated rich flora, it also has extensive moors, ancient woodlands and wetlands each with their own interesting plant assemblages. The county has also proved fruitful hunting ground for those with an interest in non-native flora, the list of which seems to increase with some regularity. 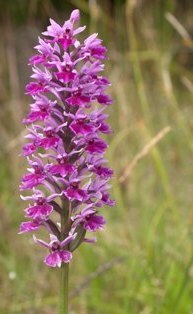 A Rare Plant Register (RPR) is a mini Flora, containing details of just the rarest species in the county, together with up-to-date information on how they are faring. Data is currently being collated for a RPR of Mid-West Yorkshire. The project will be formally launched this winter so please watch this space for further instructions and a list of species of interest. 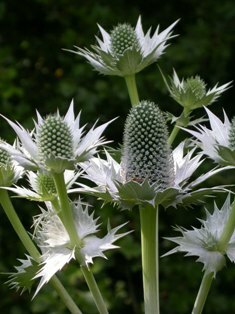 Mid-West Yorkshire is being actively recorded to support this national project to map the distribution of all plant species in the British Isles and measure changes since the last Atlas in 2000. All records submitted to the County Recorder support this important project. Records can be submitted by email or in hard copy using the contact details above. See the Resources page for related survey guidance, survey form and other resources or contact the County Recorder for further advice.